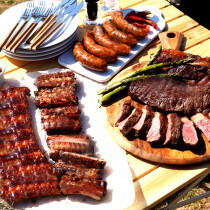 Meat is love and love is meat. 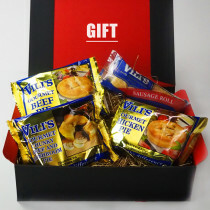 Send that special someone a lot of love. 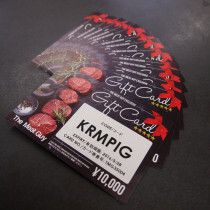 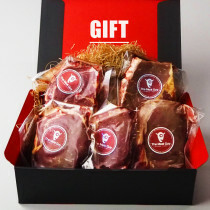 The greatest gift you can ever give - an awesome certificate for meat! 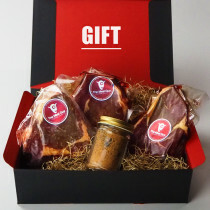 (Free Shipping) The Meat Guy Original Spice and Sauce Gift Box Set! 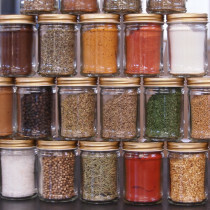 Now we KNOW there's someone out there who knows a guy, who knows a guy, who knows a guy, who knows a guy's cousin, who can't get enough spices in his life. 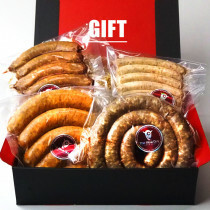 Make his day, no make his LIFE with this gift of spices from The Meat Guy. 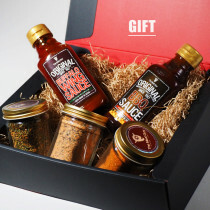 He'll also rejoice with the added sauces! 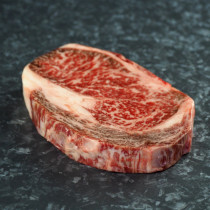 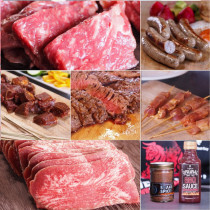 (Free Shipping) Steak Tester Value Gift Set! 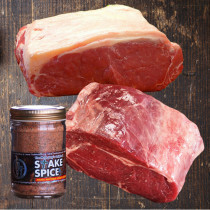 (Ribeye with Steak Spice) First Time Buyer Recommendation! 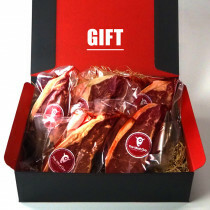 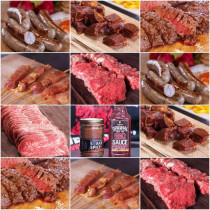 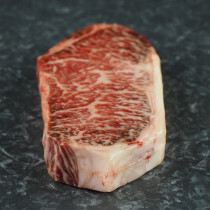 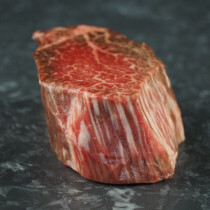 (Free Shipping) Strip Steak of New Zealand Beef (270gX 5PC) Gift Box Value Set! 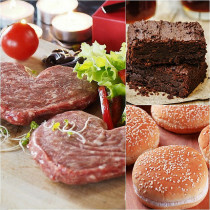 This year's valentines set contains 4 heart-shaped burger patties, 4 burger buns and 4 brownies. 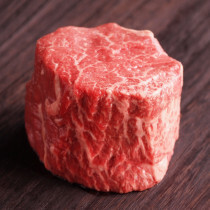 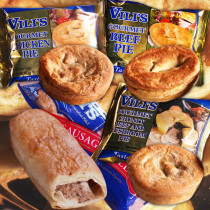 All comes frozen and is very easy to prepare. 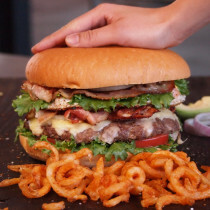 You can make love burgers or serve as simple patties (hamburg) without buns. 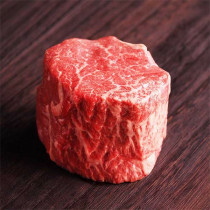 Comes free shipping.